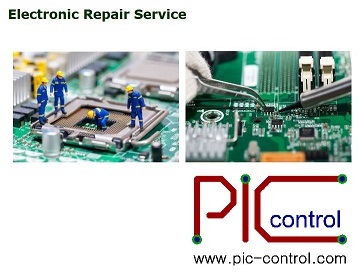 Electronic repair service is part of what PIC-CONTROL provides for our customers. We support customer’s product line, repair and make improvement to the electronic. 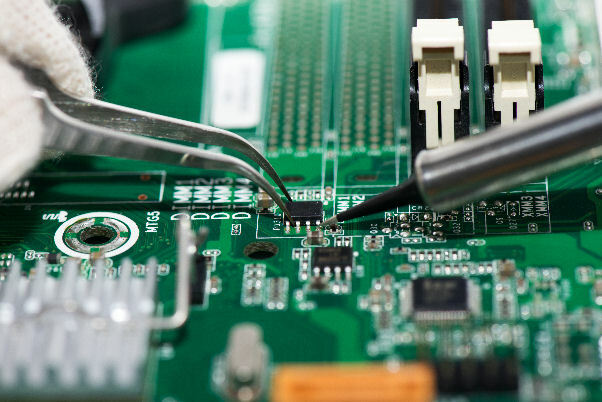 For electronic circuit board with obsolete electronic IC chips/components, we can help to advise for alternative components or solutions, to ensure continuity of your business operation. PIC-CONTROL also repaired or restore obsolete equipment, motor and electronic, helping our customers to extend the lifespan of their expensive equipment and machinery. Repairing an obsolete circuit board is usually your last option as a solution to the problem. It is always better to return to the original product manufacturer for repair or servicing. The manufacturer has a better understanding of their own product. The repair cost will usually be much lower and the speed of repair is usually faster because of the lesser engineering effort. You should also consider other alternative solution that is going to be sustainable for your future operation. 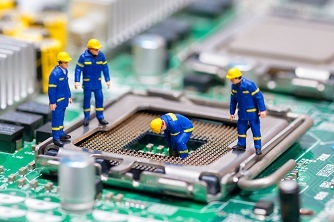 Repairing PCB is often not a good solution, and should only be your last resort. Other solutions can be developing a compatible solution or copying the electronic product. Send us your enquiry. Tell us more about the problem that you are currently facing by providing us with some photos of your faulty electronic. Problem encountered with the electronics. Photos of the whole system and electronic circuit board. The cost of repair can start from $500 onward (excluding GST), can cost more depending on the complexity and severity of the repair work. Please note that there will be a chargeable amount of $107 for a quotation assessment or $64.20 for the first meeting consultation. Please note that we can only provide electronic repair service for registered businesses. Looking For Household Electronic Repair?